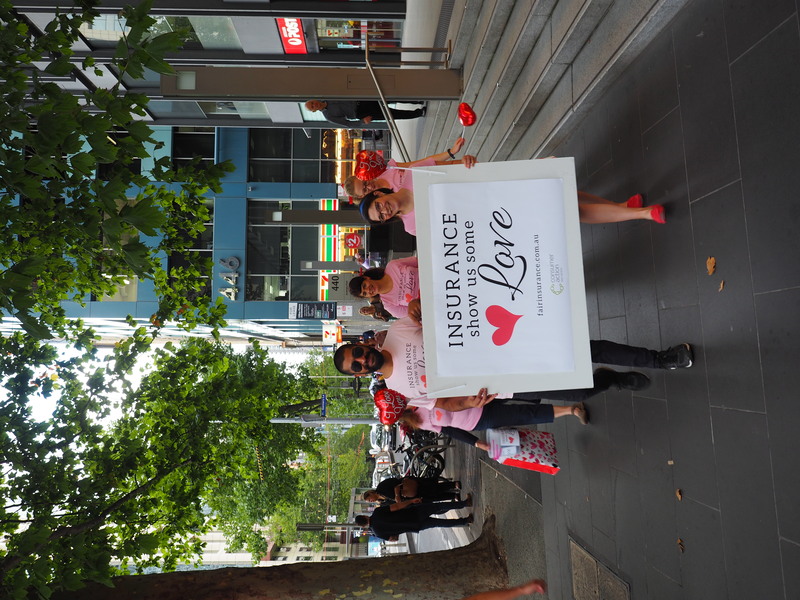 Consumer Action’s ‘DENIED’ Report is available for download here. 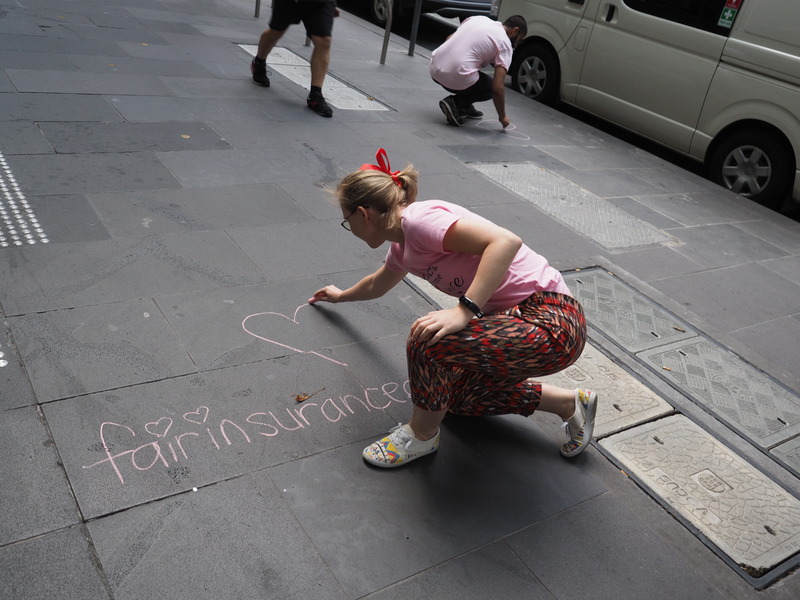 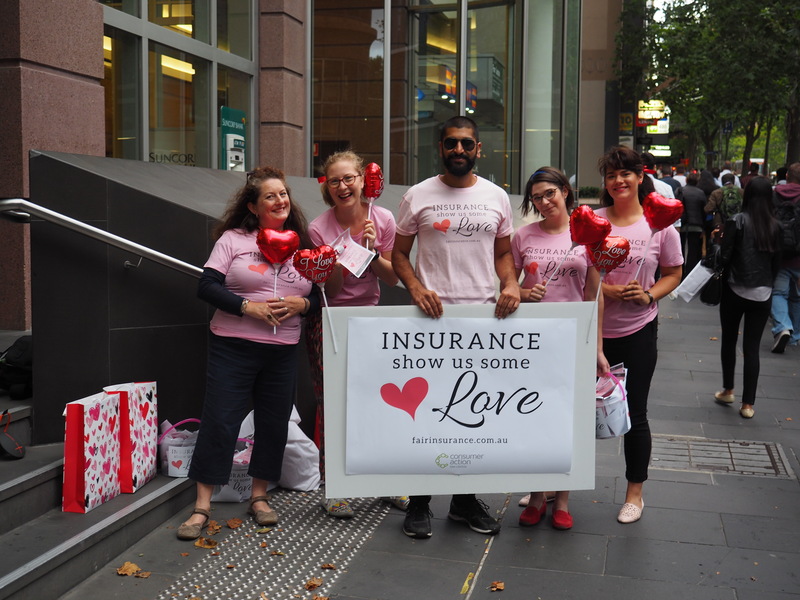 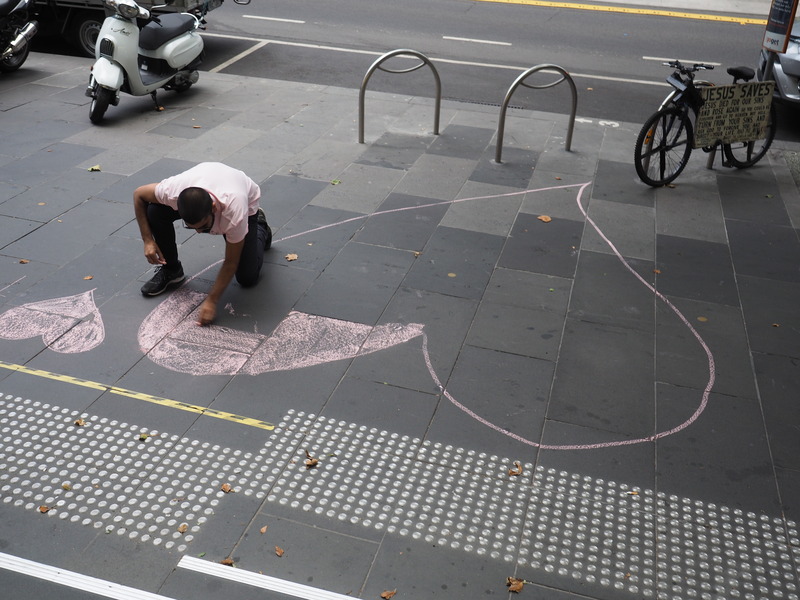 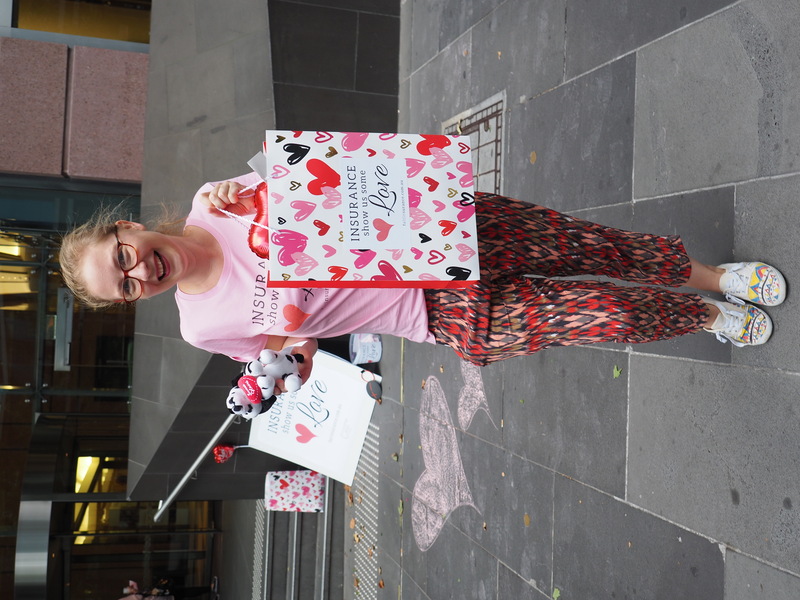 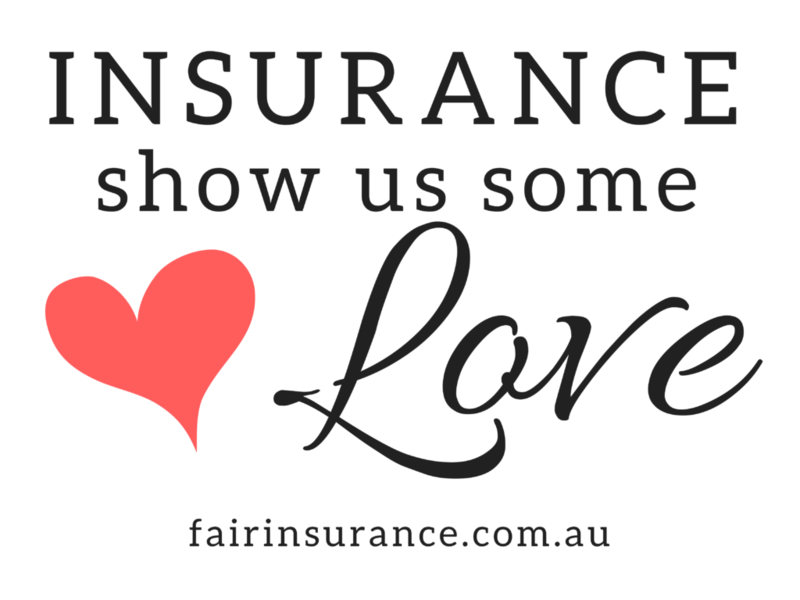 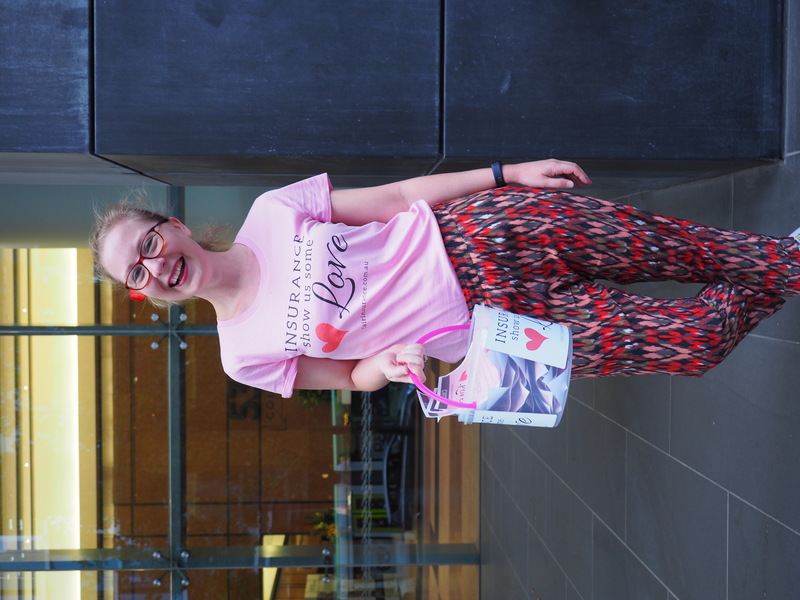 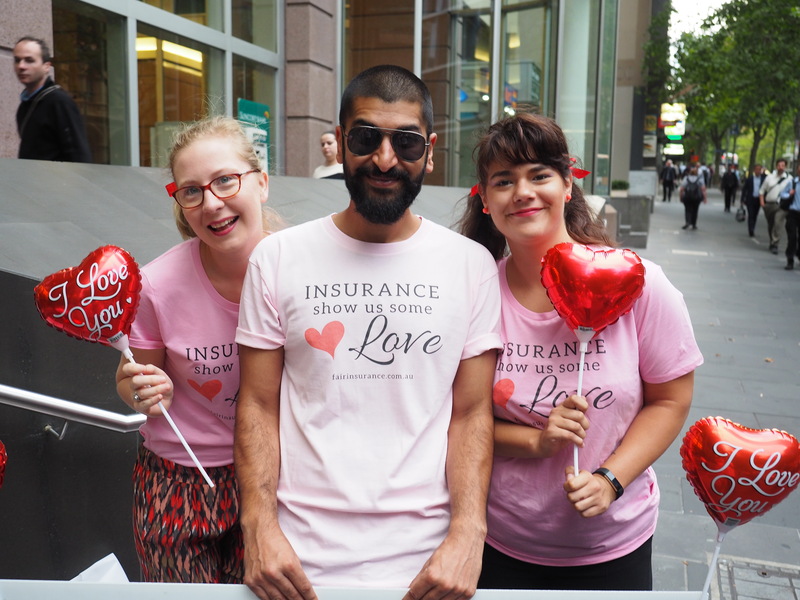 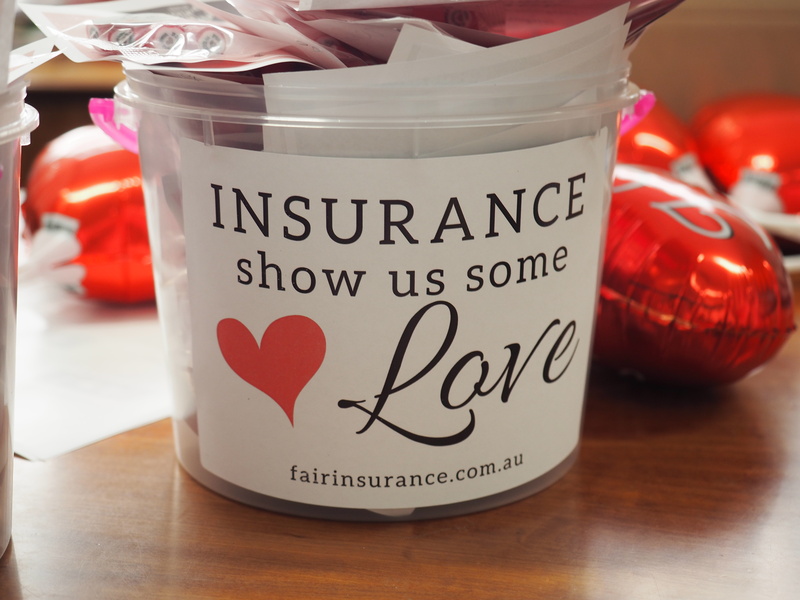 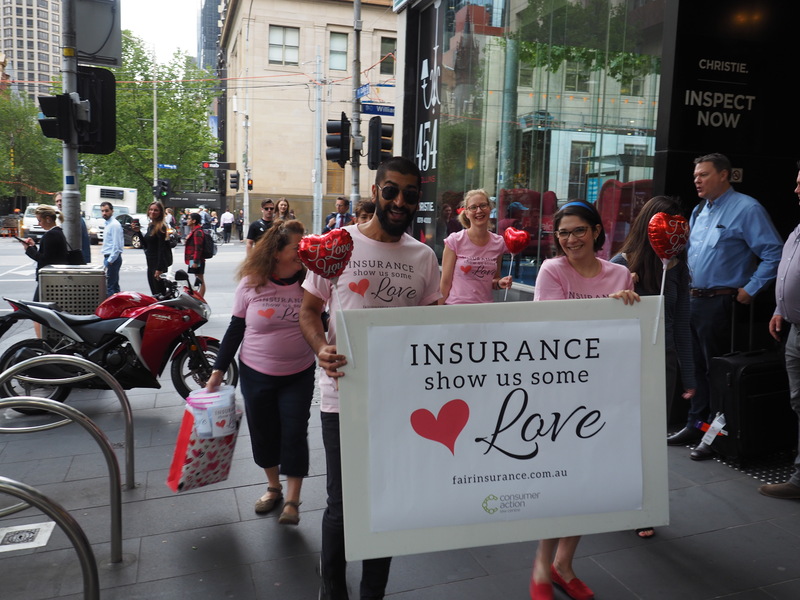 Along with the ‘DENIED’ report, the Centre has launched the ‘Show Us Some Love’ (fairinsurance.consumeraction.org.au) campaign to encourage the industry to make their contracts fair. 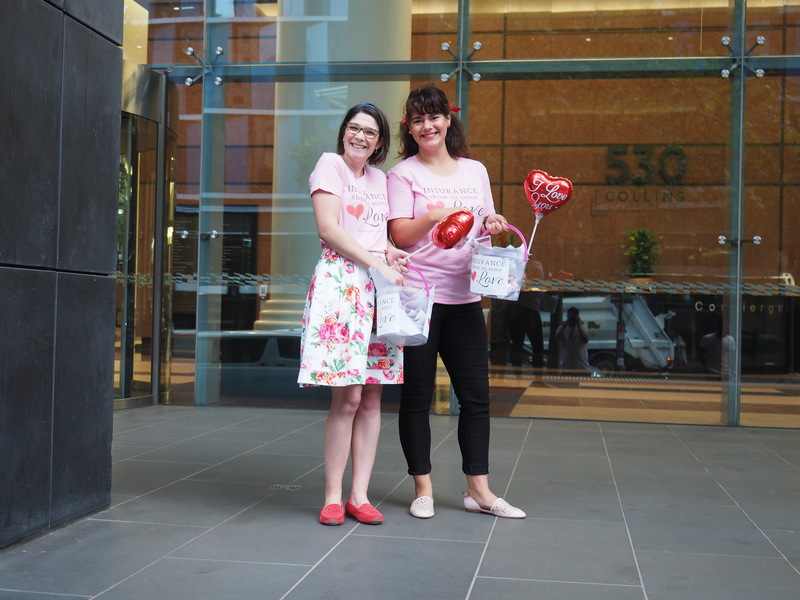 Flowers, candy and fluffy toys are arriving at CEOs desks to encourage some love from the industry towards its customers. 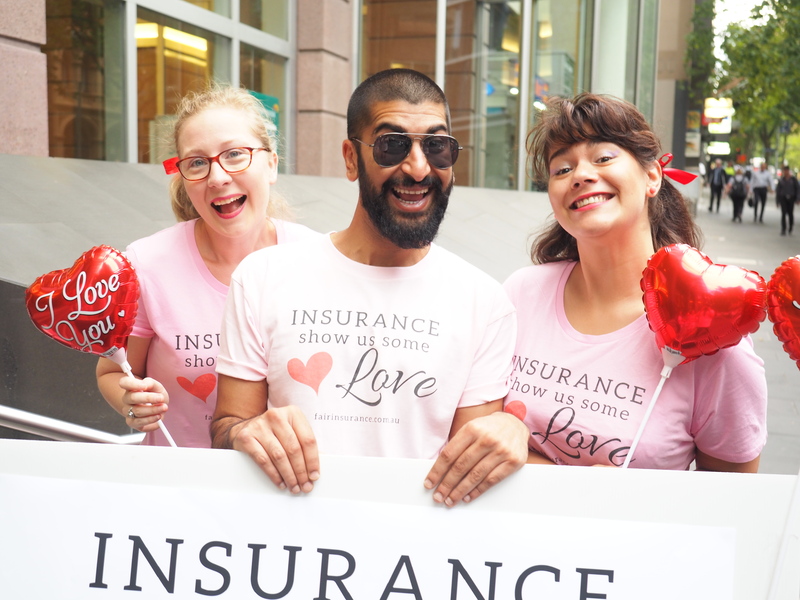 The Centre has also released an 80s style dating video for a bit of a laugh.